The Illinois-based drug store made a deal to buy New York's Duane Reade, but the move won't completely eradicate what has become a Big Apple institution and household slogan. Duane Reade will continue to operate under its brand name after the transaction closes, according to the deal. Walgreens and Duane Reade announced an agreement Wednesday morning in which Walgreens will acquire Duane Reade from affiliates of Oak Hill Capital Partners in a cash transaction worth $1.1 billion, which includes the assumption of debt. What does the future hold for New York institution. The transaction is subject to regulatory approvals and other conditions, but would hand over all 257 Duane Reade stores in the New York City metropolitan area, as well as the corporate office and two distribution centers. Walgreens expects the close the deal in its current fiscal year, which concludes Aug. 31. Mark Wagner, the Executive V.P., of Walgreen store operations said today "We love New York and we've been trying to get in here over the last ten, fifteen years." A Duane Reade shopper in Bedford-Stuyvesant today said he's open to the idea of shopping at Walgreens. "I like Walgreens, I'm used to them in New Jersey. That's where I'm from originally, but I like it," he said. Some real estate analysts agree. Howard Davidowitz, a retail analyst based in Manhattan said "the service will be better. Everything is gonna be faster and better. Walgreens is simply a better operation." Duane Reade, a 50-year New York City fixture, netted $1.8 billion last year and boasts the highest sales per square foot in the retail drugstore industry nationwide. Founded in 1960, the chain began with three stores by Abraham, Eli, and Jack Cohen, with a warehouse located between the Duane and Reade streets on Broadway in lower Manhattan. The company "is a compelling strategic acquisition that will immediately provide Walgreens with a leading position in the largest drugstore market in the U.S.," said Walgreens President and CEO Greg Wasson. "By combining the strengths of our two companies, we can improve our position as the most convenient provider of consumer goods and services, and pharmacy, health and wellness services in the country." 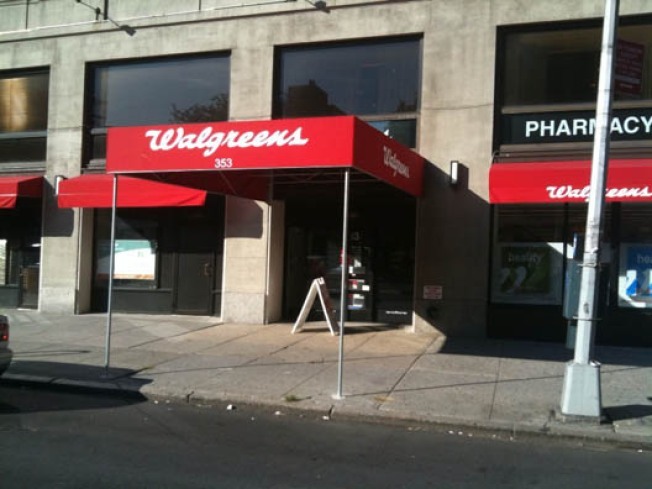 With Walgreens currently operating 70 stores in the New York City metropolitan area, decisions will be made over time as to the best, most effective way to harmonize the brands. Walgreens hedged on the question of layoffs, saying it expected to retain many Duane Reade employees across the company's various outlets. 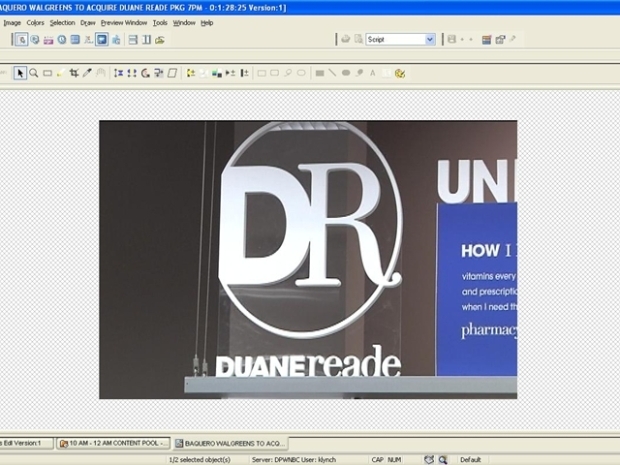 When asked about keeping the Duane Reade name, Mark Wagner, the V.P. from Walgreen Co. said "for right now, yes." Walgreens' shares were up 2.18 percent Wednesday morning.